OLD PARKED CARS. 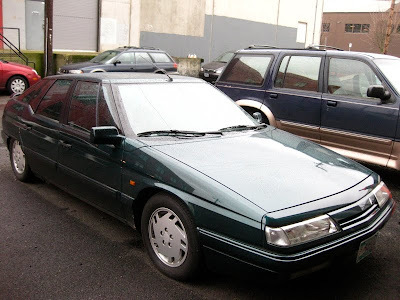 : 1990 Citroen XM. 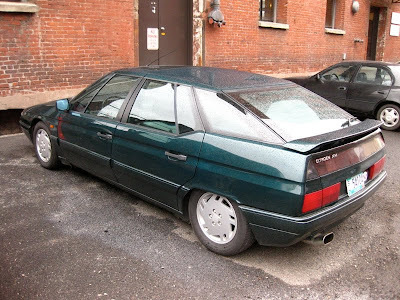 Spotted on the same block as this previously posted 1990 XM. 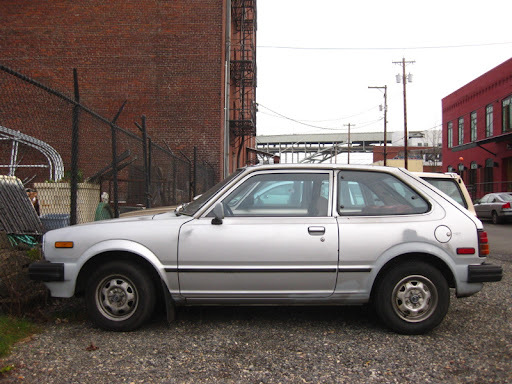 In a separate but notable coincidence, the block hosts this 1979 Honda Civic as well as this one. 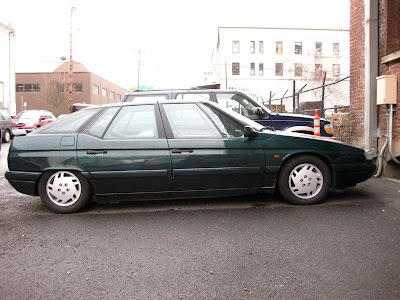 I cannot believe you've found 2 of these seriously coolest cars ever. I think I'd like to meet an XM owner, might have to mark down the next Bastille Day on my calendar so I don't forget the next club meeting.